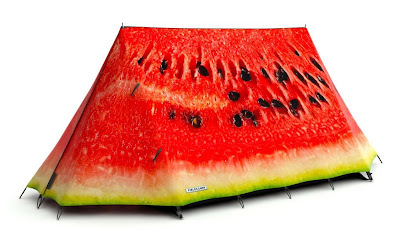 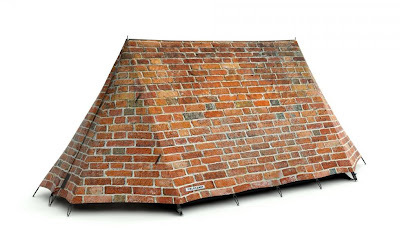 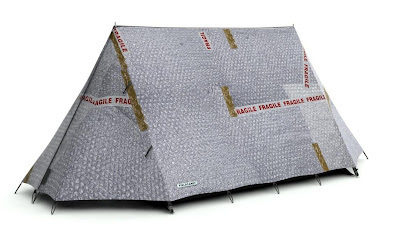 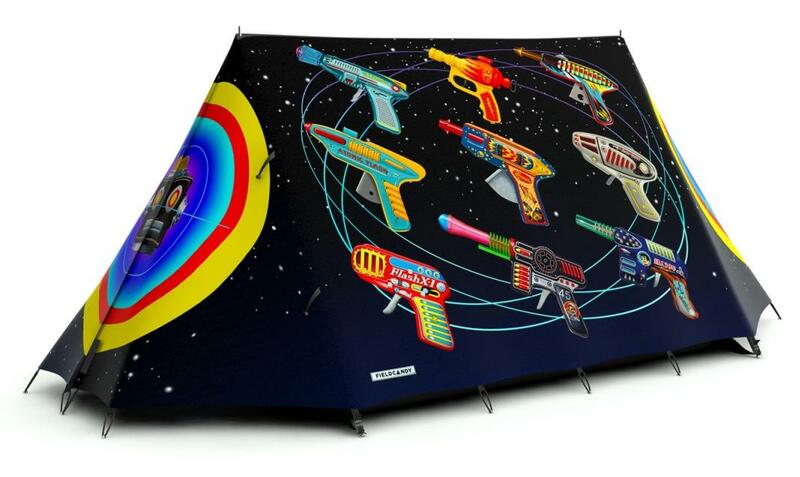 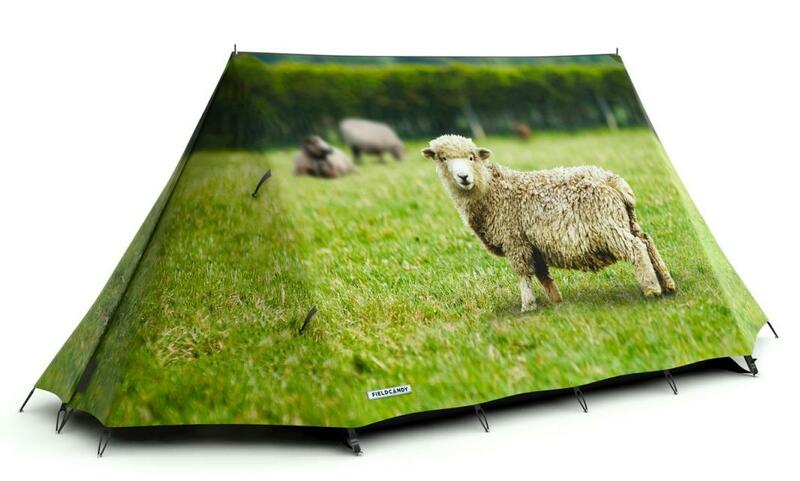 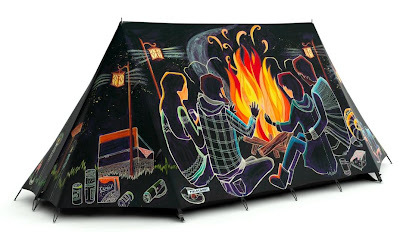 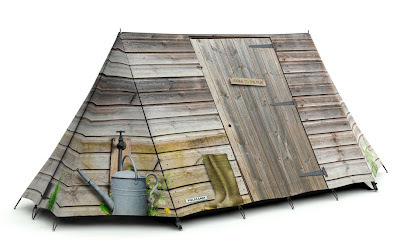 The average tent isn't fun, they all look the same, thats where the limited-edition designer tents created to stand out by UK-based FieldCandy come in. They now have more than 40 different designs grouped in several collections by 18 artists. 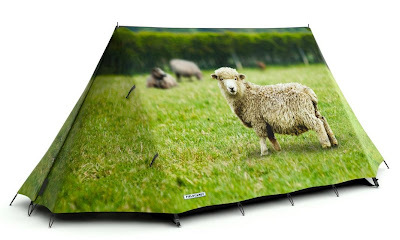 The selected group of talented artists, designers and photographers create creative designs that transform the flysheets. 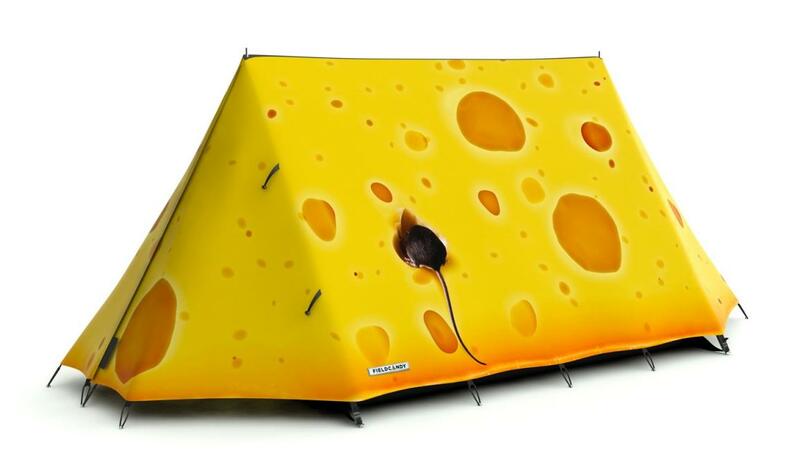 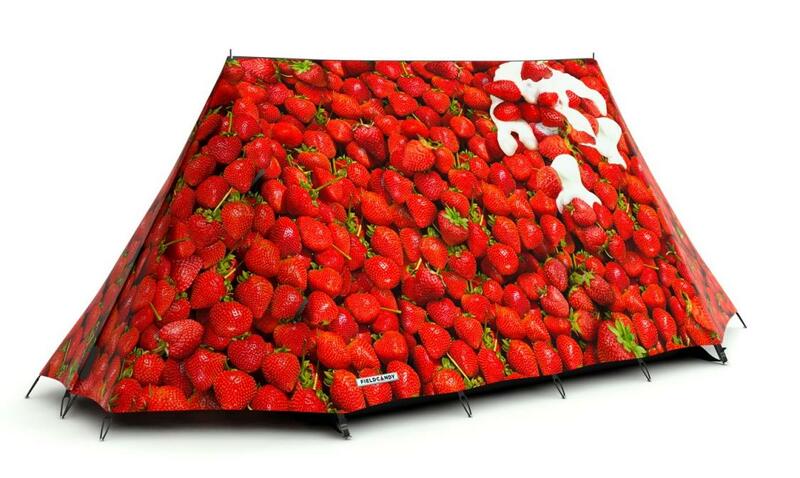 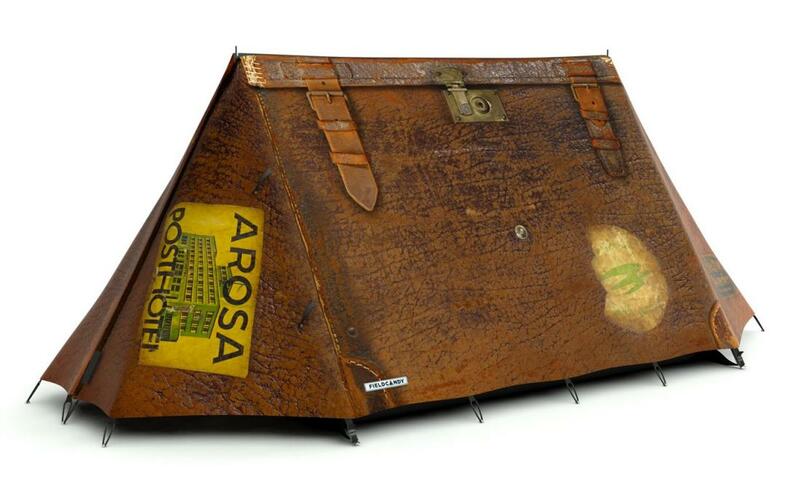 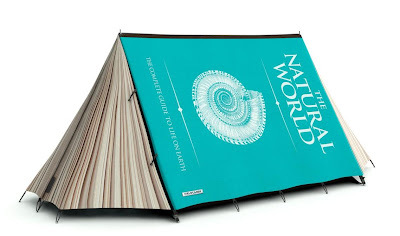 These creative tents are fun, exciting, individual and say something about who's inside them. Don't miss to check out "Creative Tents and Cool Tent Designs - Part: 1| 2."